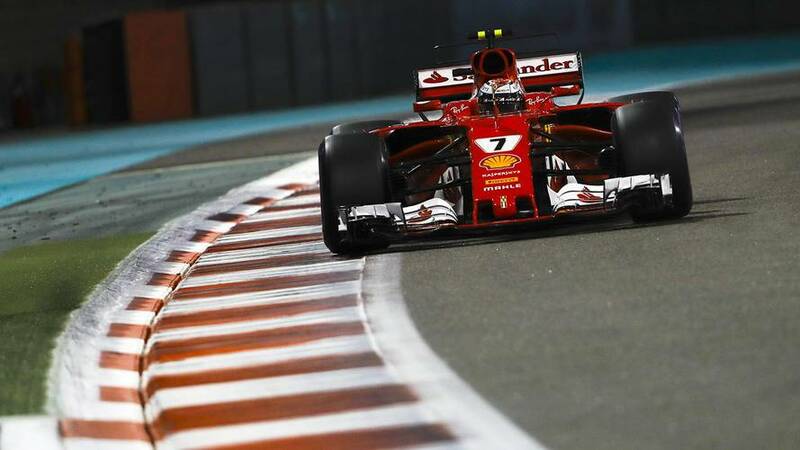 Formula 1 faces competition from video games for the attention of racing fans and must be aware of that threat as well as improving competition, says Ferrari boss Maurizio Arrivabene. 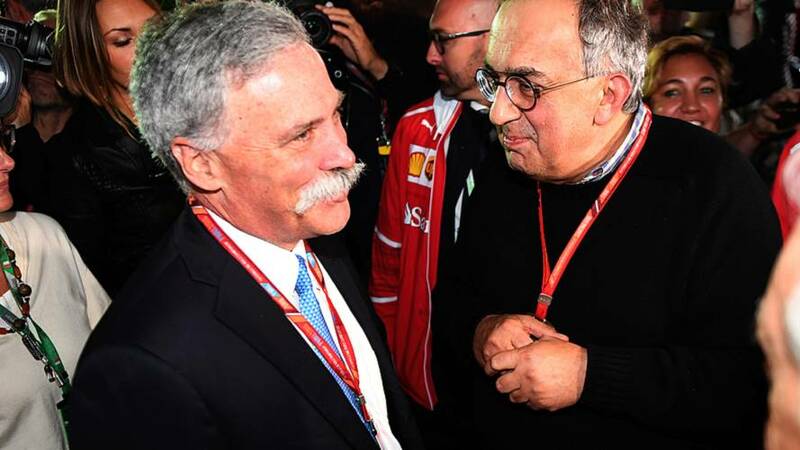 Sergio Marchionne's death earlier this week shook Ferrari and Formula 1. 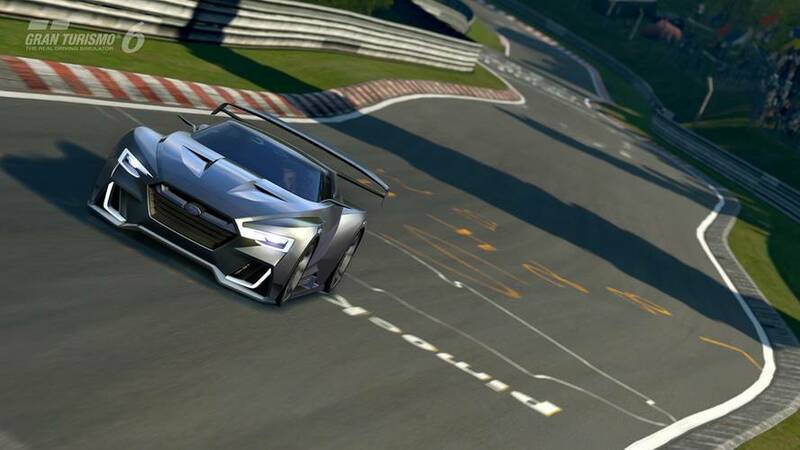 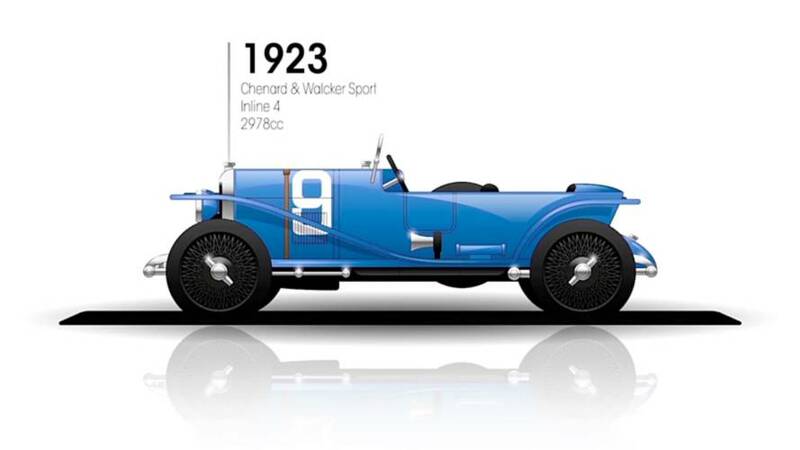 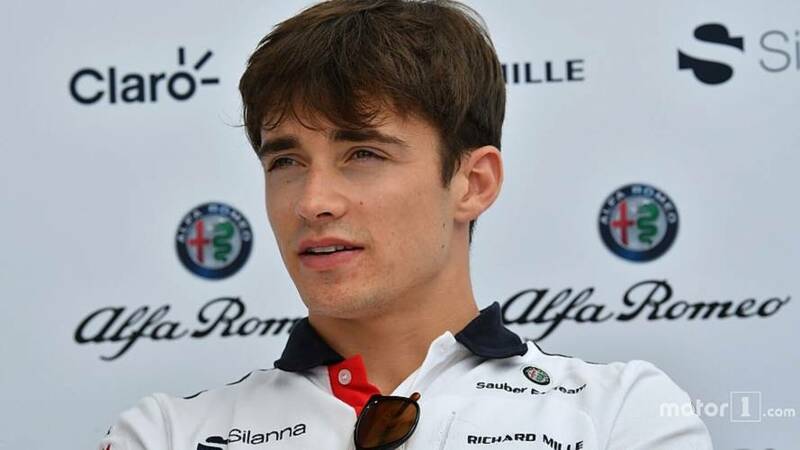 But once the Italian company has mourned his untimely passing, the changes it has thrust upon it could have wider consequences for the future of the championship. 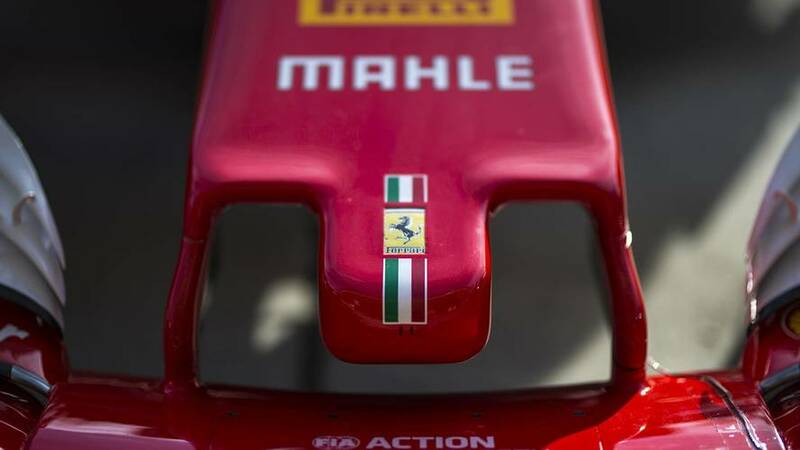 Ferrari has tweaked the design of its halo mirrors, following the FIA's declaration that the support winglets that appeared over them in Spain were illegal. 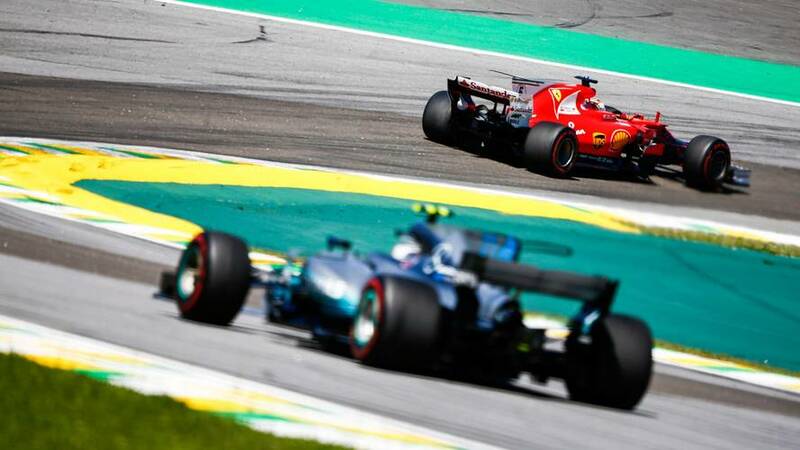 Sebastian Vettel has won two of the first three races of the Formula 1 season, but his teammate Kimi Raikkonen is the real benchmark of Ferrari's strength at the start of 2018. 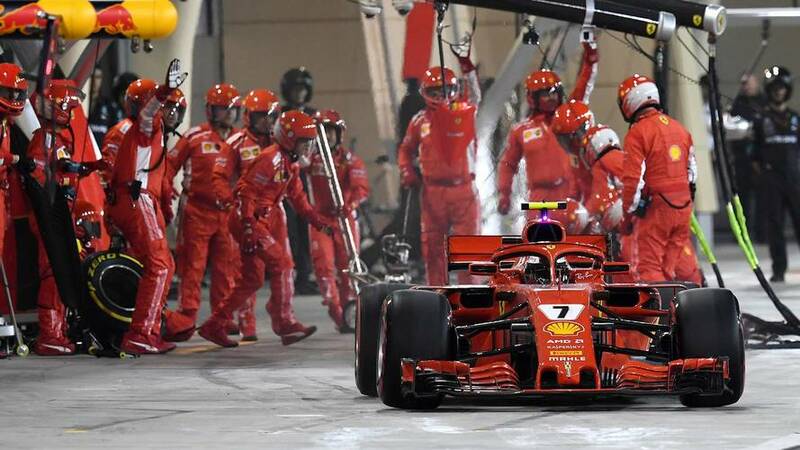 Ferrari has revealed a sensor confusion triggered the unsafe release of Kimi Raikkonen's car that led to a pit crew member suffering a broken leg during the Bahrain Grand Prix. 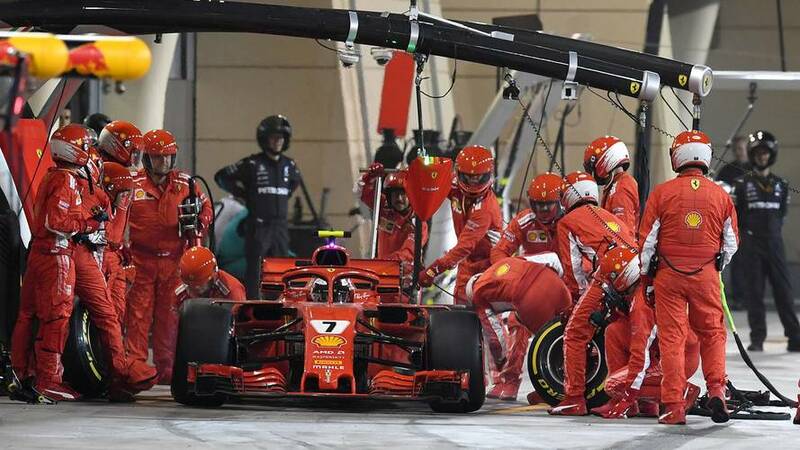 The Ferrari mechanic who suffered a broken leg during Kimi Raikkonen’s race-ending pitstop in the Bahrain Grand Prix has successfully undergone surgery. 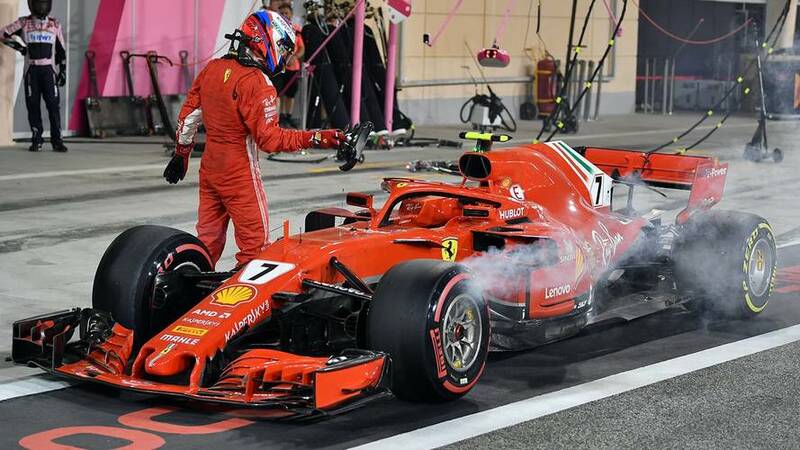 Ferrari has been fined 50,000 Euros for the botched pitstop that ended with one of its mechanics suffering a broken leg at the Bahrain Grand Prix. 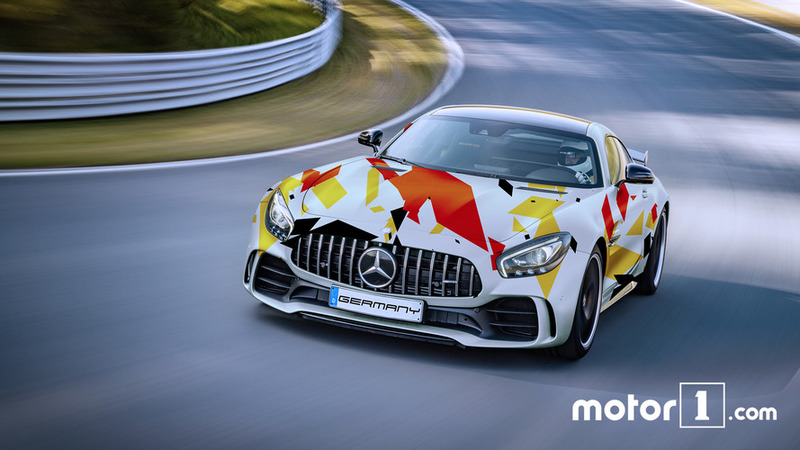 MotoGP legend Valentino Rossi tested the new Ferrari 488 Pista special edition at the Fiorano test track on Wednesday, putting the new 700+ hp biturbo V8 through its paces. 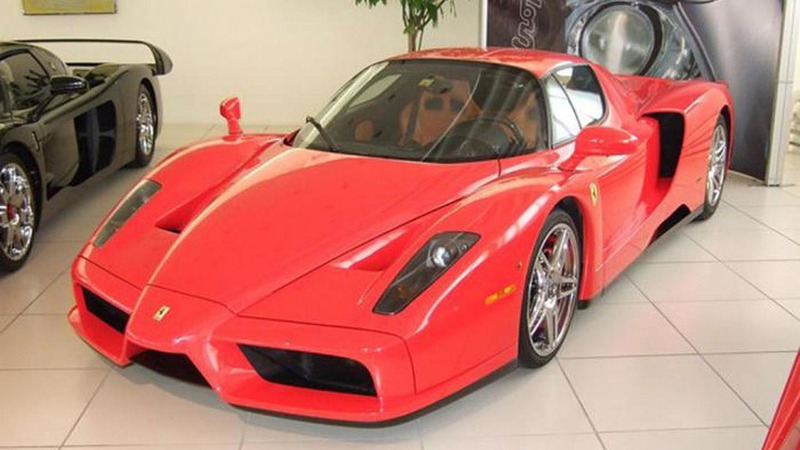 F1: Who's Copied Who In The Ferrari Vs. Mercedes Battle? 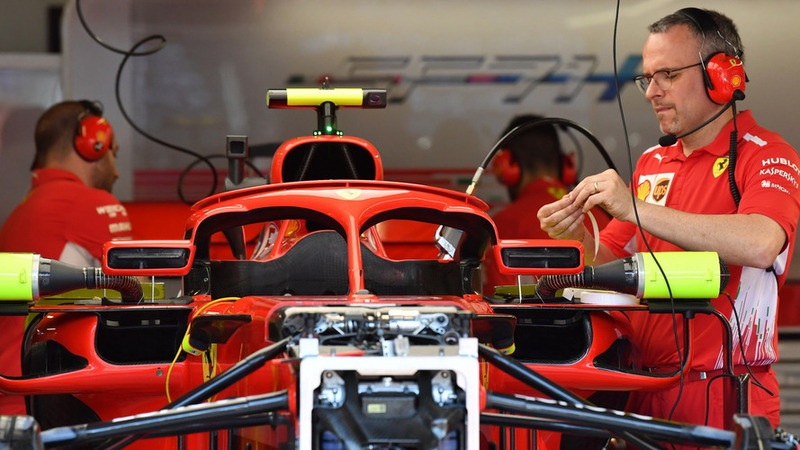 When the covers come off the Mercedes and Ferrari Formula 1 cars later today, one of the most fascinating things will be seeing how much the designs of the two teams have converged over the winter. 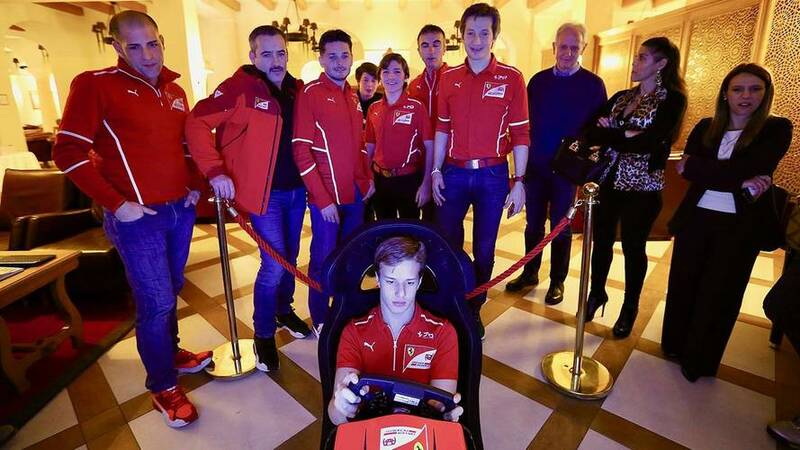 How Ferrari Is Preparing Its Future F1 Stars? 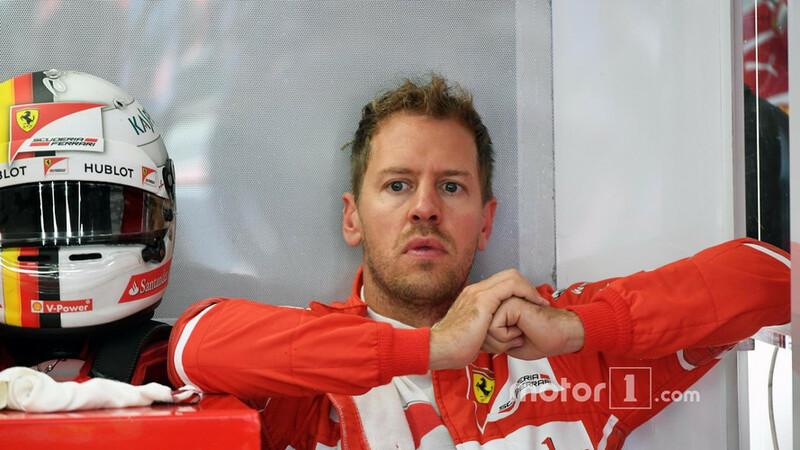 Ferrari's final step back to becoming a Formula 1 world champion again will be the hardest, admits Sebastian Vettel. 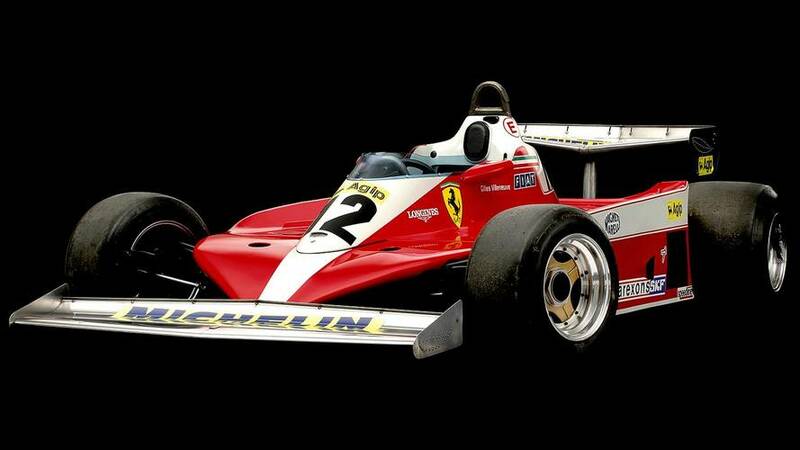 The Ferrari 312T3, introduced mid-season in 1978, helped Formula 1 legend Gilles Villeneuve to a maiden grand prix win - even if it was powerless to see off the revolutionary Lotus 79 over a full year.